Acid-free and photo safe. Allows for repositioning. Dries permanent. Fast tack - dries clear. 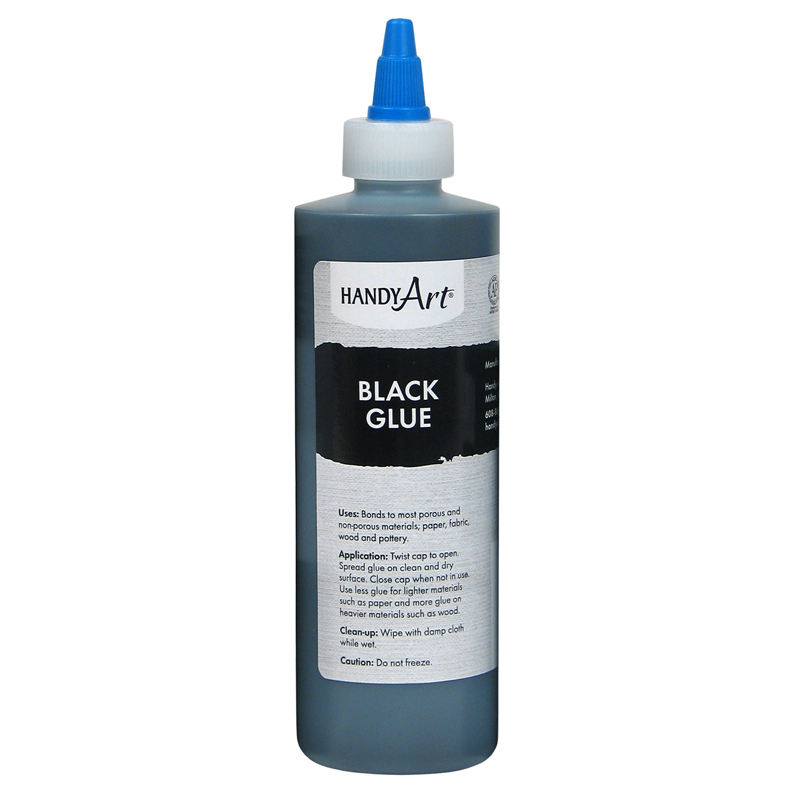 Specially formulated for mounting items to a variety of surfaces, including plastics, photos, fabrics, paper, foil, cork, metal, wood, films, felt, foams, canvas, leather, glass, cardboard and foam rubber. Sprays wide to cover large areas. Resists "bleed-through". Sold as six 4-ounce bottles. 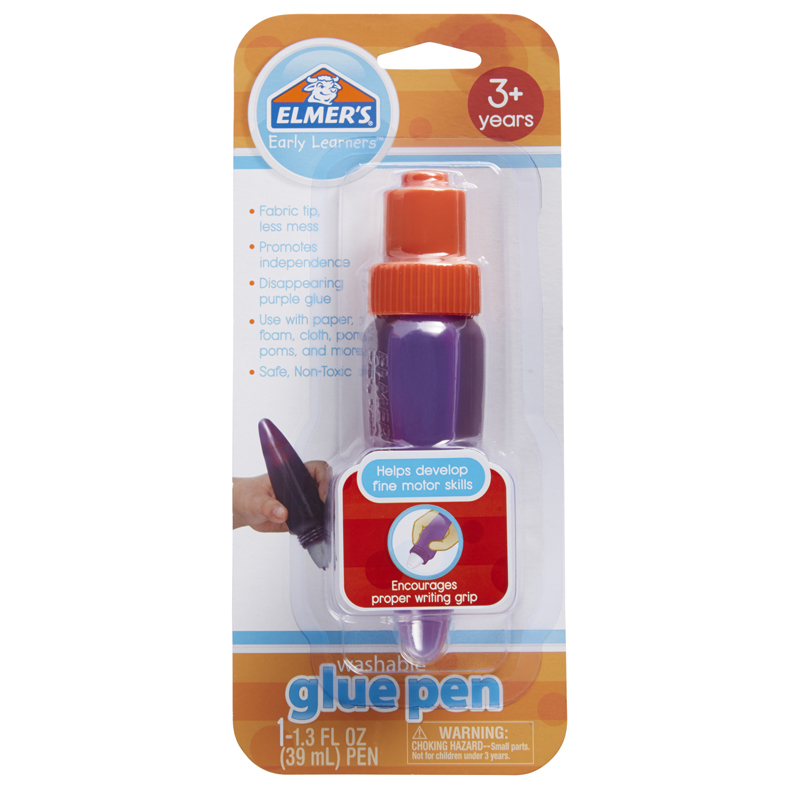 The (6 Ea) Elmers Craft Bond Multipurpose Spray Adhesive 4oz can be found in our Glue/adhesives product category within the Arts & Crafts.